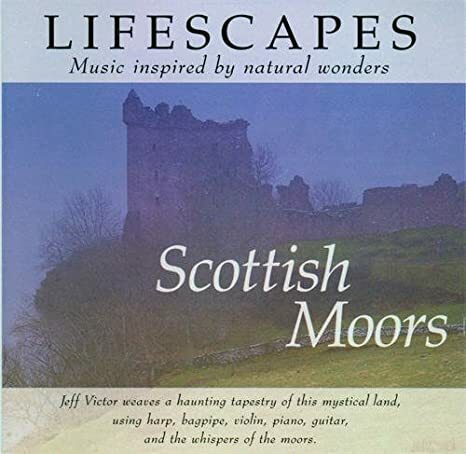 Every once in a while I have to stop and promote the Lifescapes Scottish Moors CD from Jeff Victor. I read the ENTIRE Outlander series while listening to this CD. 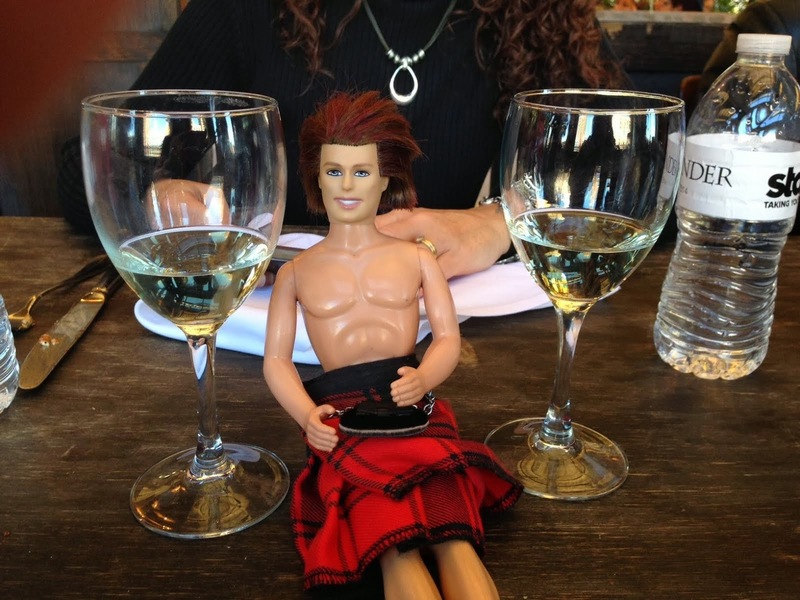 I set it to loop and read and read and the haunting sounds seeped through my body and made me feel as if I were there in Scotland with Jamie and Claire. Trust me; you want this music. It's almost an out-of-body experience! Thank you...I'm heading to purchase!! !